December 11, 2016- It's Finals Week at Ohio State. 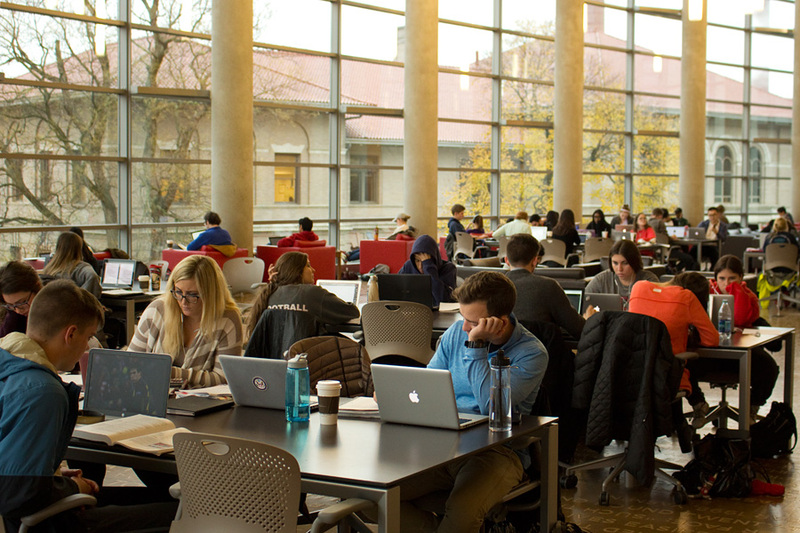 Students studying in Buckeye Reading Room at Main Library. Townshend Hall seen outside. 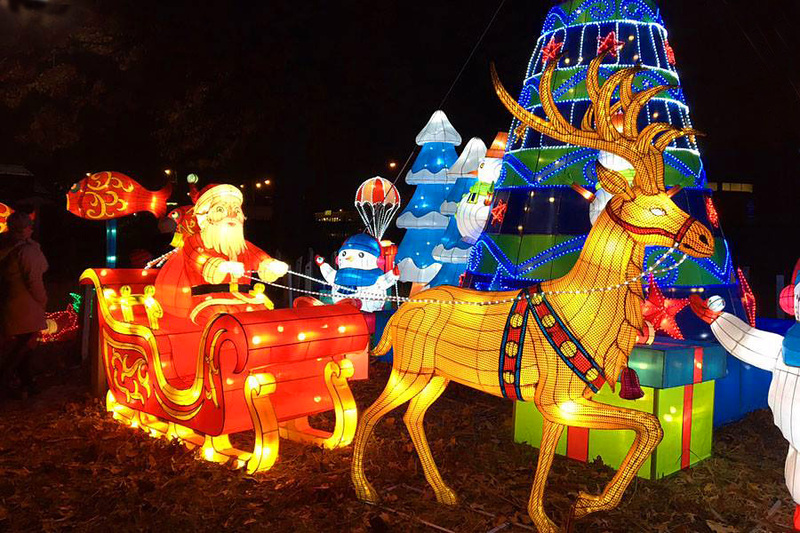 December 13, 2016- Ugly Christmas sweaters on a cold and snowy December day at Clothing Underground, 1652 N. High St.
December 2016- Santa and friends at the month-long Ohio Chinese Lantern Festival in the ODNR area at the Ohio State Fairgrounds. 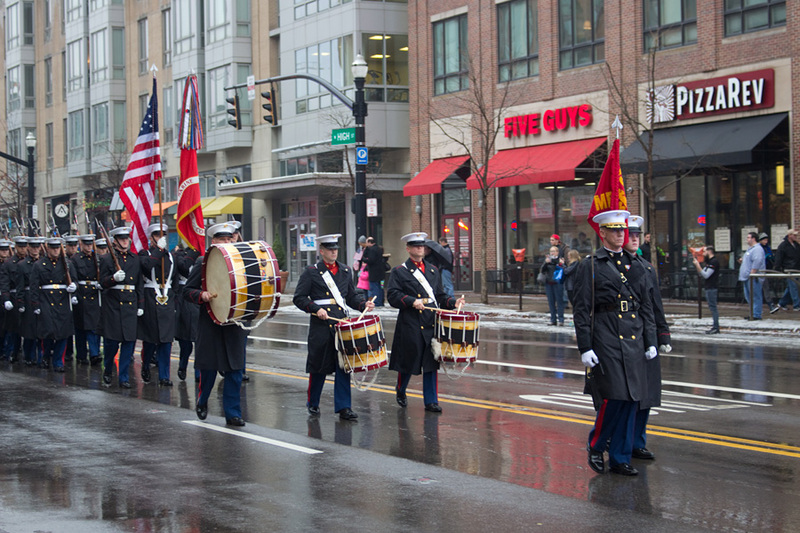 December 17, 2016- U.S. Marine Honor Guard accompanying hearse of space hero, U.S. Senator, and Ohio State booster John Glenn on its procession up High St. from laying-in-state at the Statehouse to memorial at Ohio State's Mershon Auditorium. 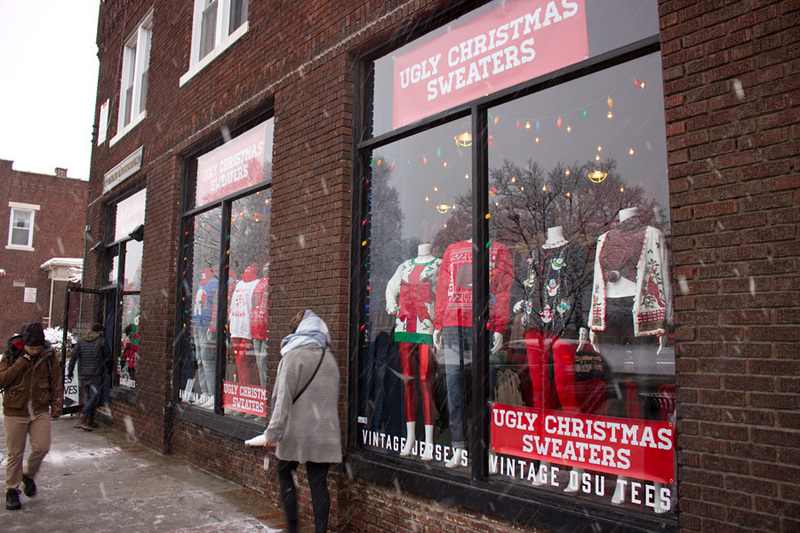 December 26, 2016- A year ago we were mourning the closing of campus fixture Bernie's. 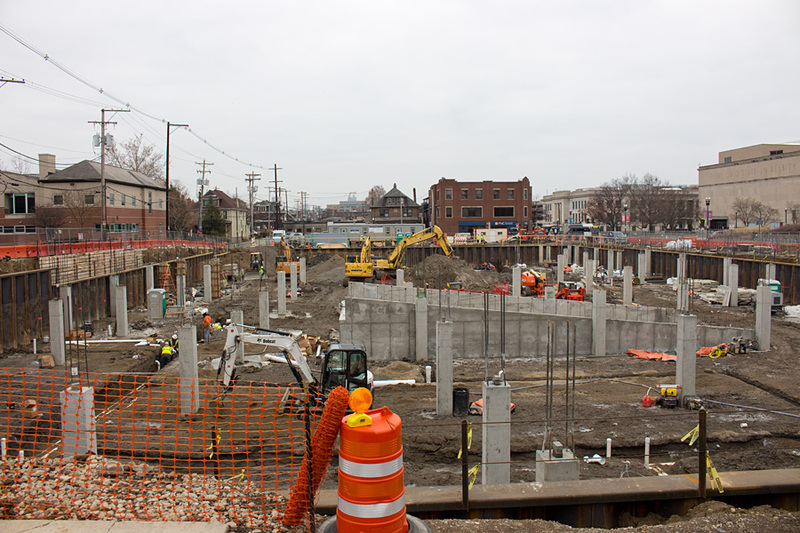 Block is now completely transformed with new building rising on site of the old. Neighborhood has changed more this year than in the previous 50 and there's more to come in 2017. January 2, 2017- Indianola School on E. 16th. My daughter started kindergarten there in 2004. This year (2017) she'll graduate high school and start college, thanks in part to the great start she got at old Indianola. 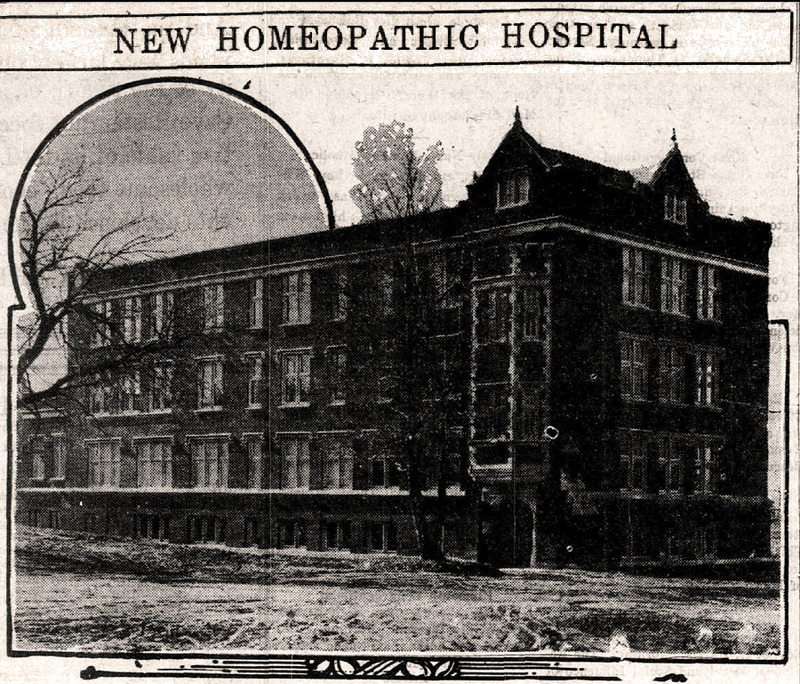 January 9, 2017- 100 years ago this week, Ohio State's Homeopathic Hospital--the future Starling-Loving Hall--was dedicated. The College of Homeopathic Medicine only lasted until 1922 but the building (subsequently expanded many times) became the home of University Hospital until 1951. 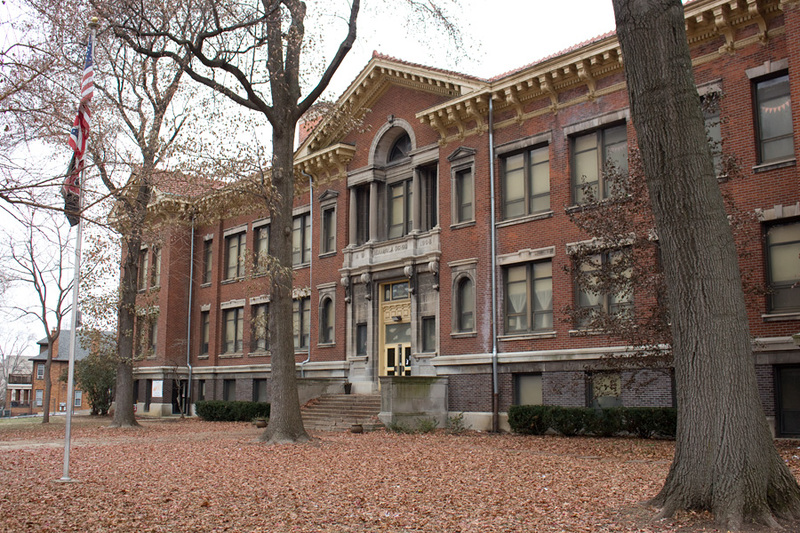 Starling-Loving still stands today and is home to medical center laboratories and offices. 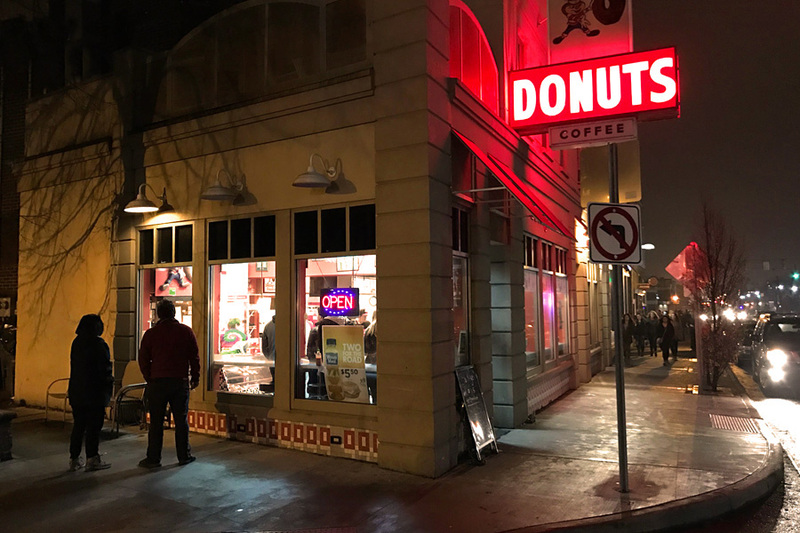 January 14, 2017- Buckeye Donuts, 18th and High, late on a Saturday night in January. 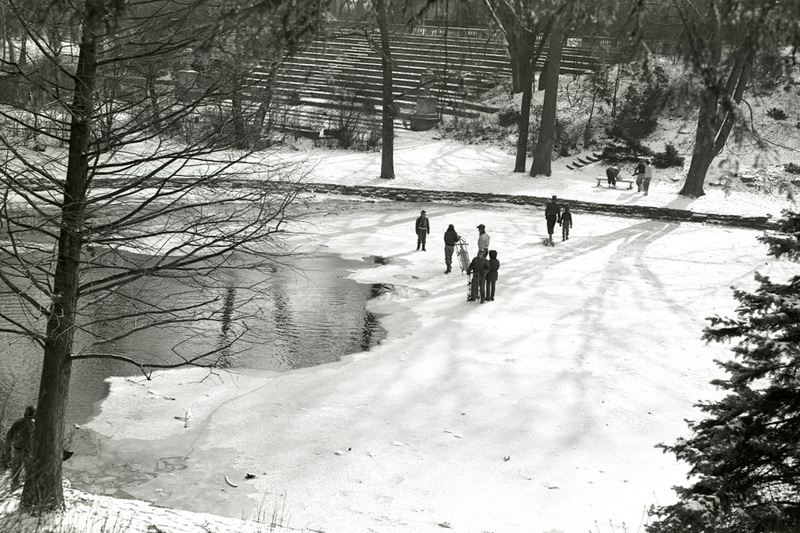 Kids playing on a frozen Mirror Lake, Winter 1957. 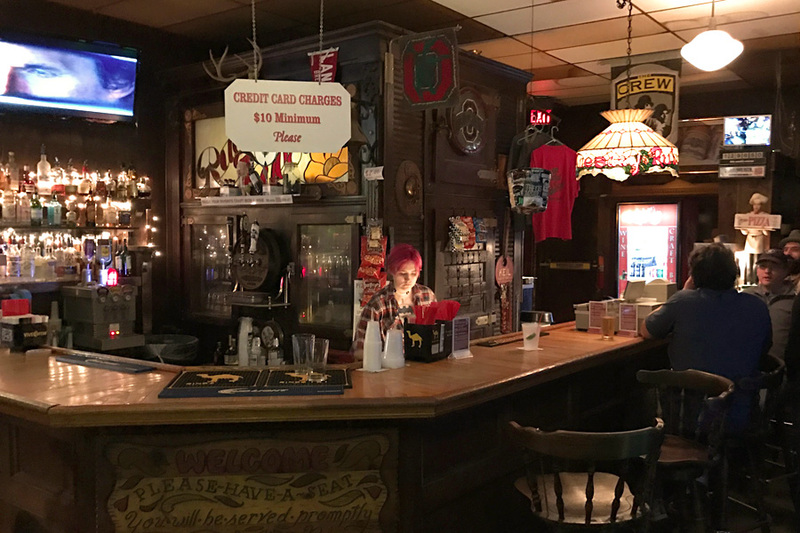 January 21, 2017- Bar at Ruby Tuesday, 1978 Summit St. A University District institution since 1973.